When holidaying in our scenic mountain town of Nuwara Eliya, fine dining at Old Course is a culinary highlight not to be missed. 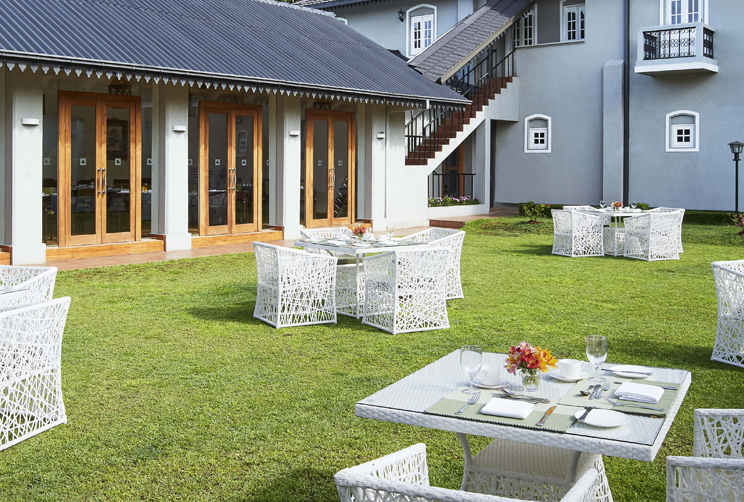 Featuring an exquisite show kitchen and a walk-in wine cellar, our main restaurant at Jetwing St. Andrew’s serves up a variety of global gourmet delights and Sri Lankan specialties to cater to all palates. 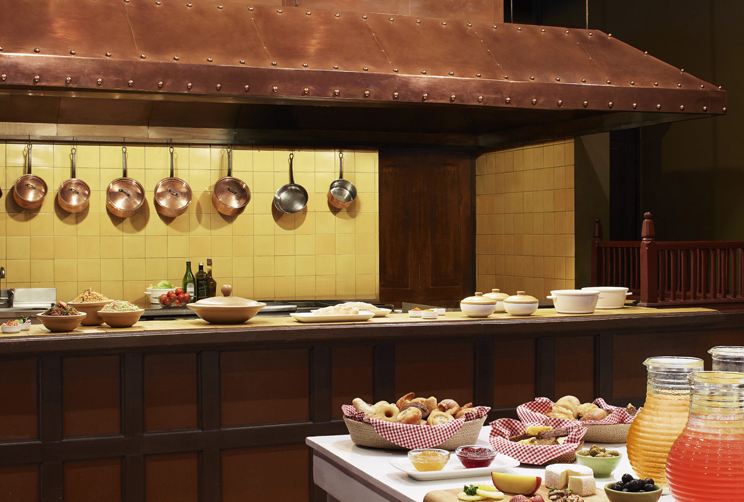 Whether you choose to enjoy our diverse breakfast buffets in the misty mornings of our central highlands, or savour your lunch and dinner from our extensive à la carte menu and dedicated courses, we look forward to serving you at our hill country home of hospitality.